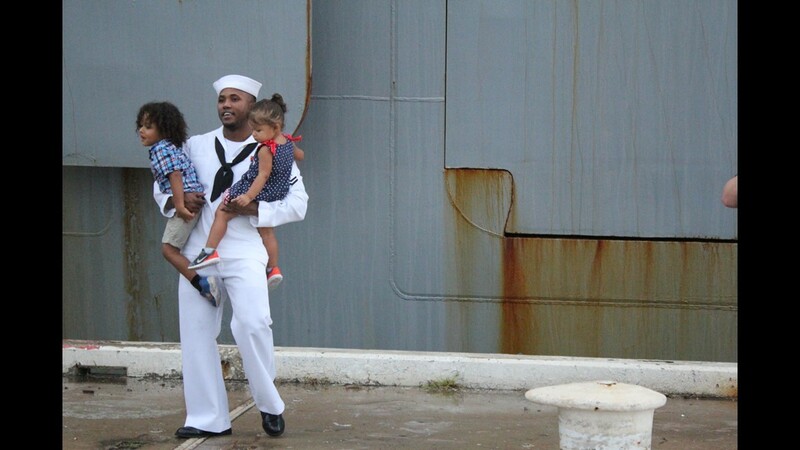 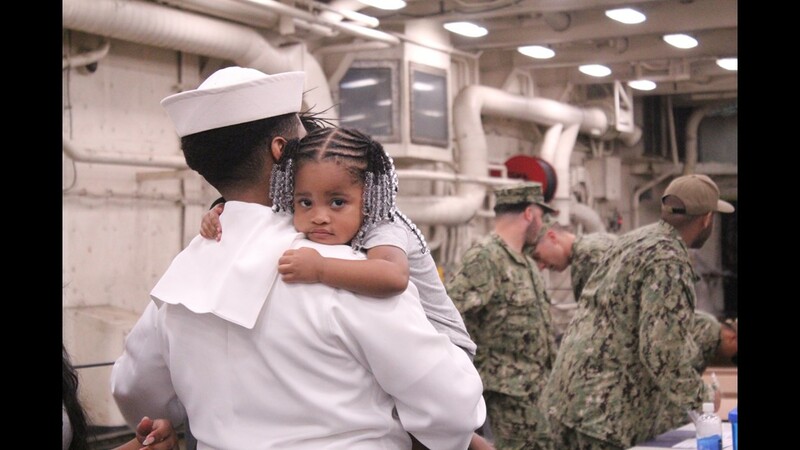 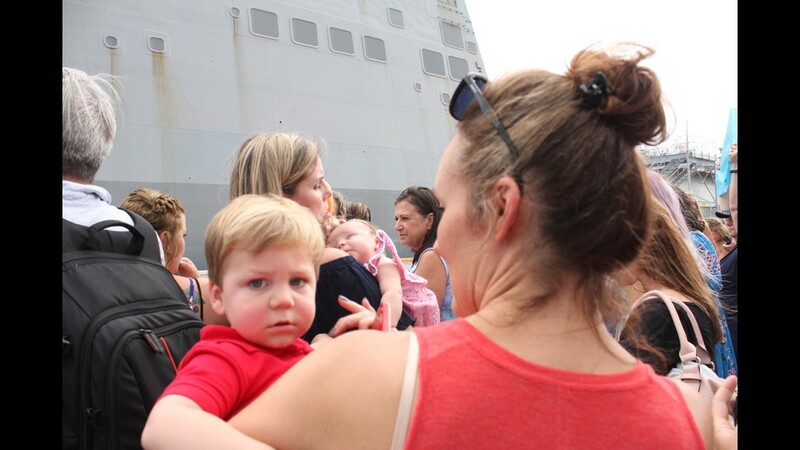 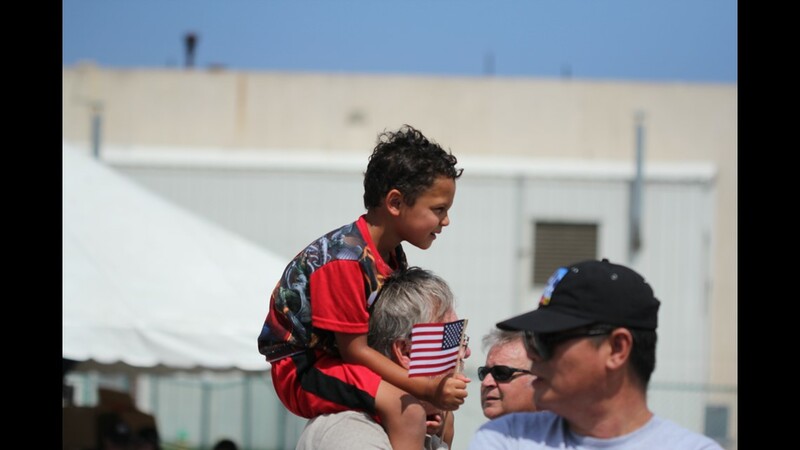 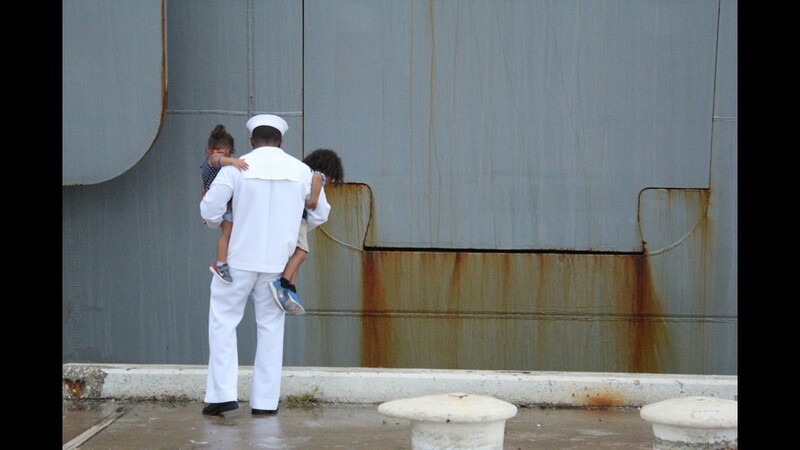 More than 4,500 sailors and Marines will be returning safely from two different ships. 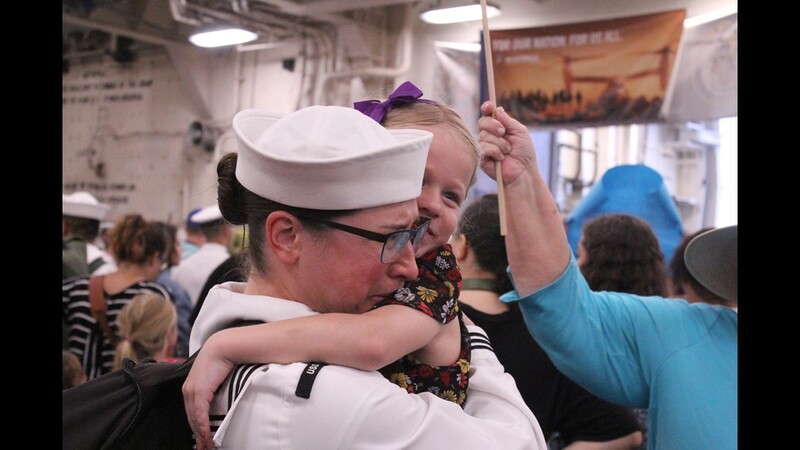 The USS New York is returning to Naval Station Mayport after being out at sea for more than six months. 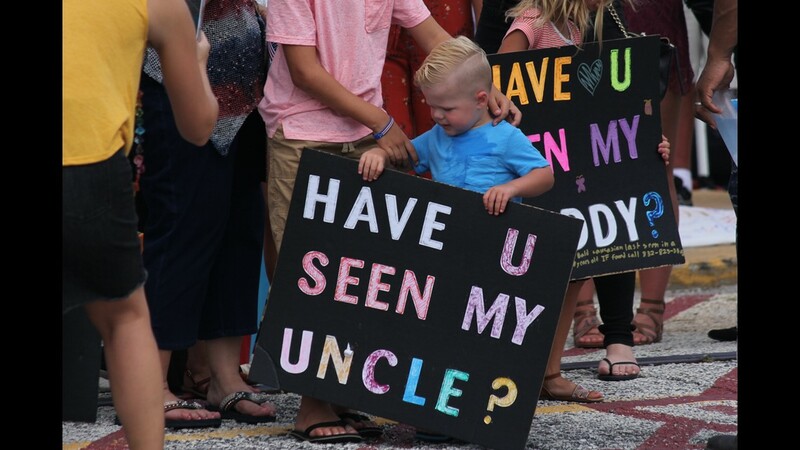 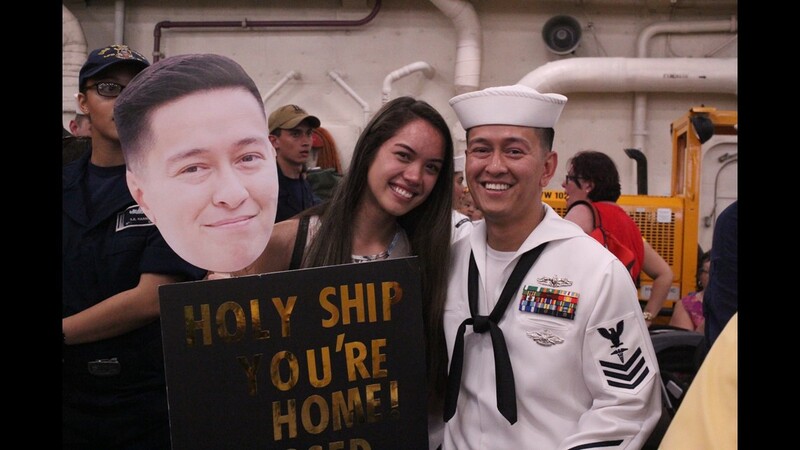 Hundreds of people are on base to welcome them home. 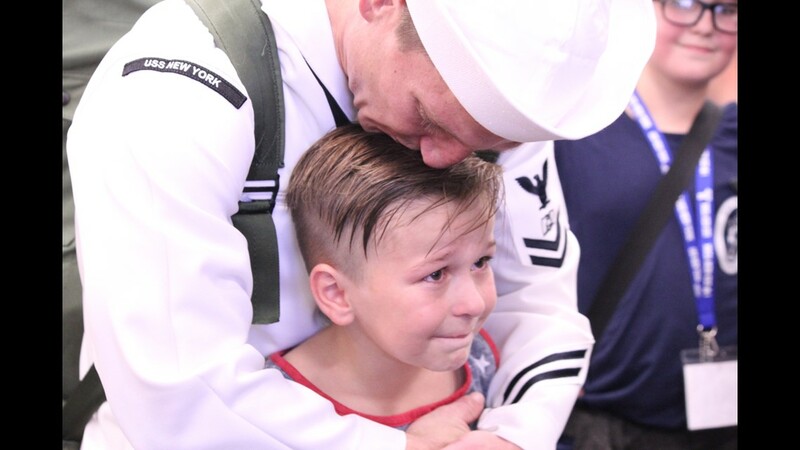 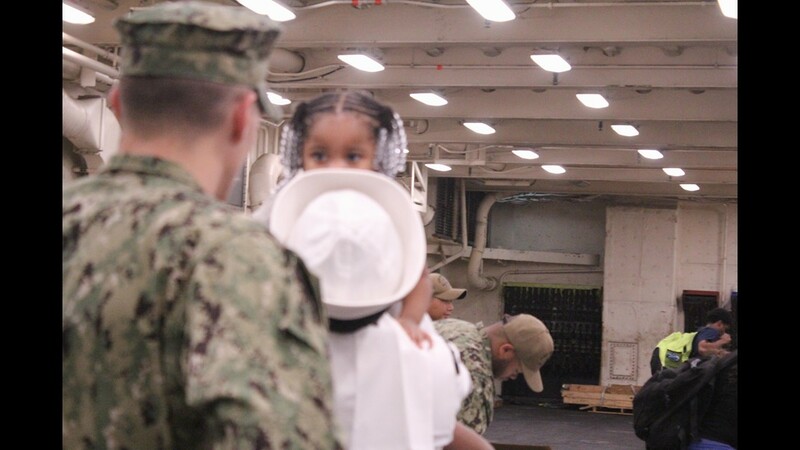 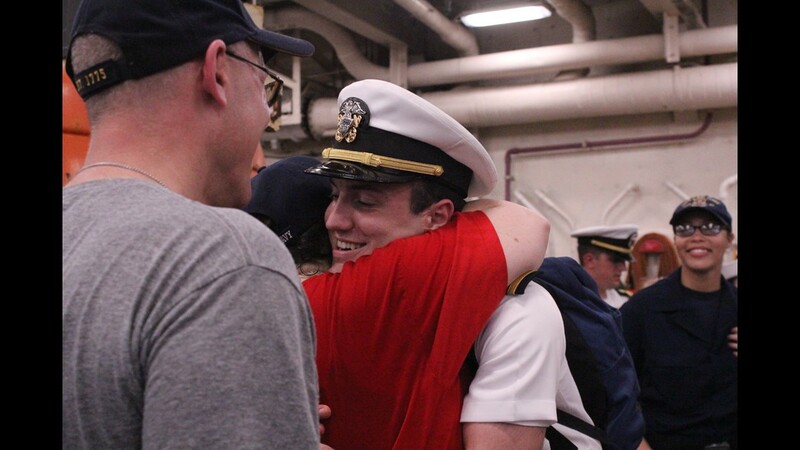 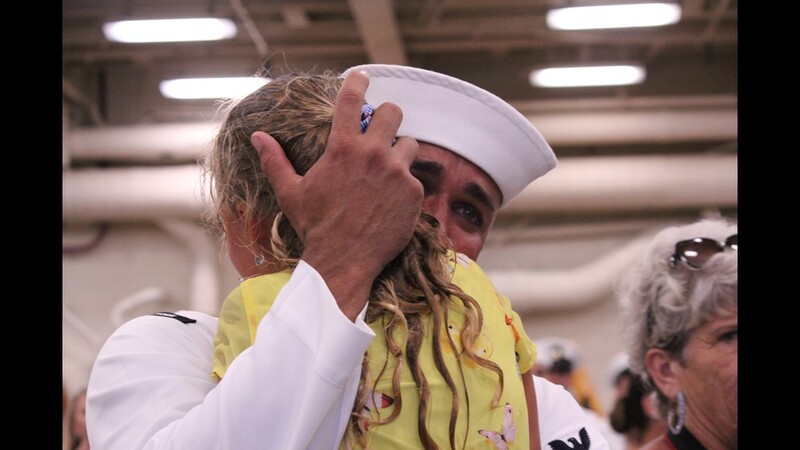 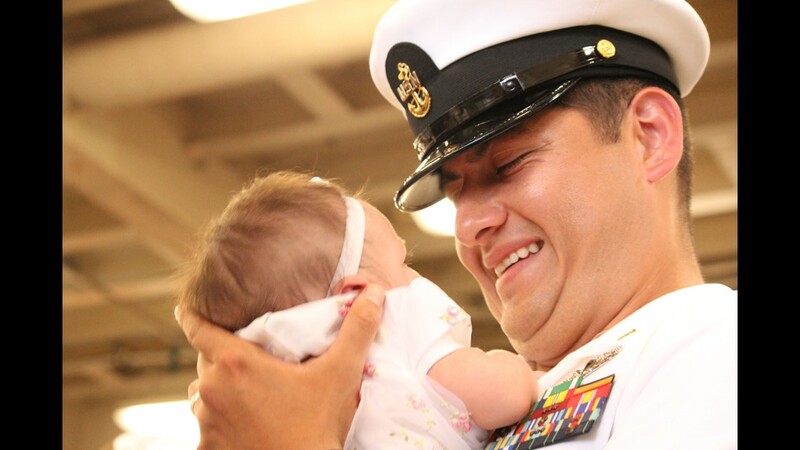 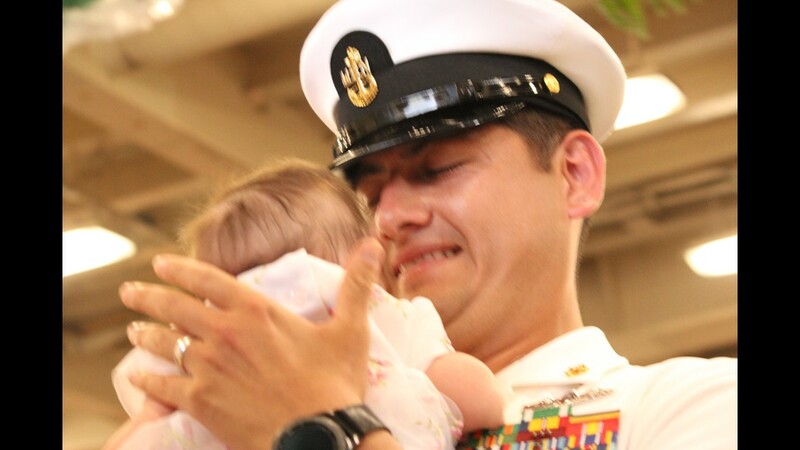 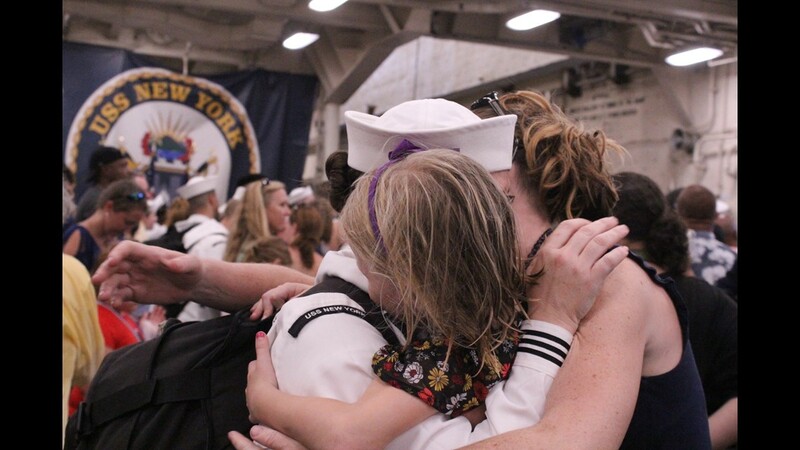 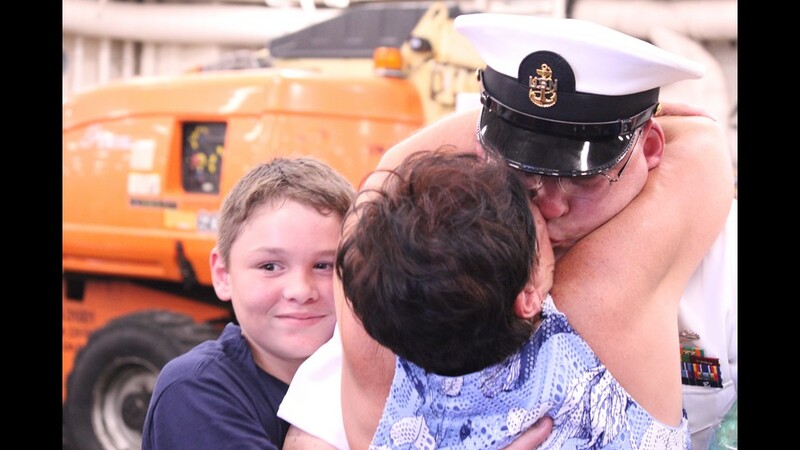 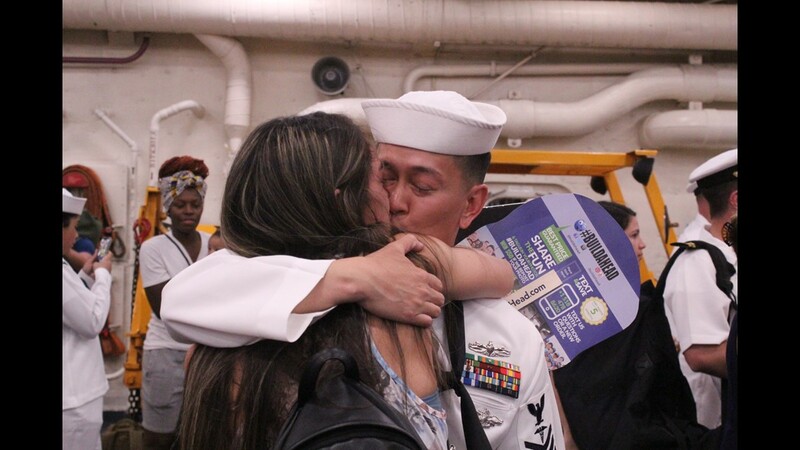 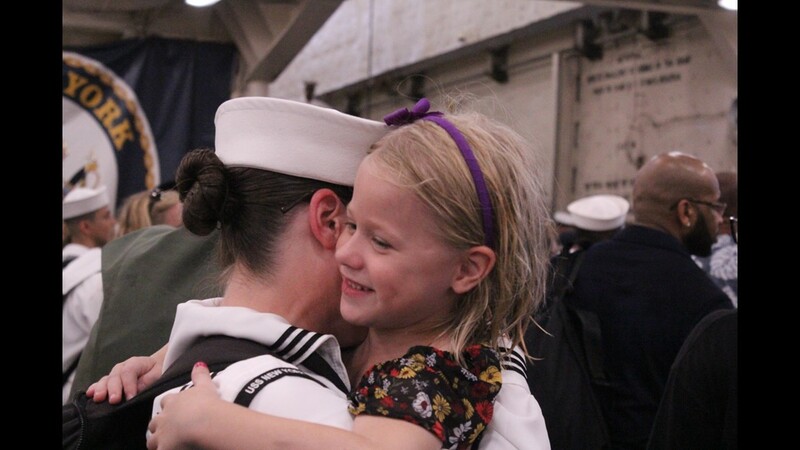 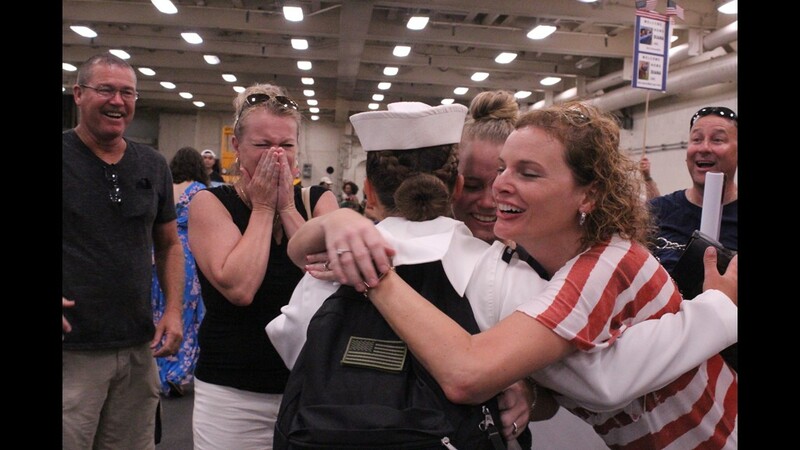 More than 4,500 sailors and Marines will be making their return to U.S. soil after being deployed for six months. 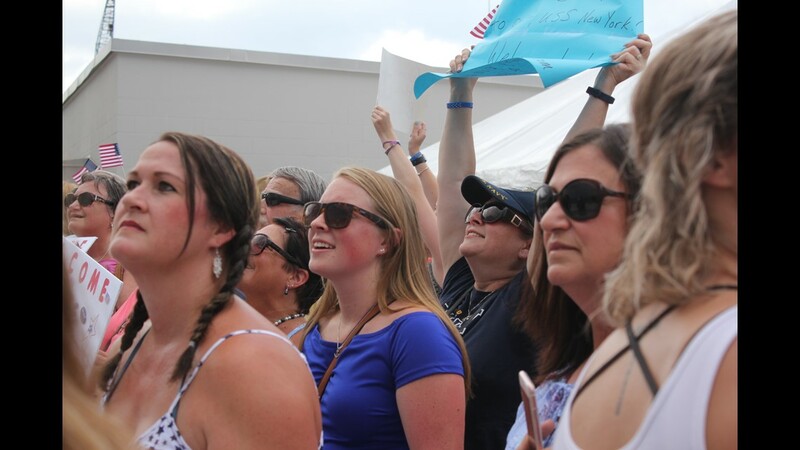 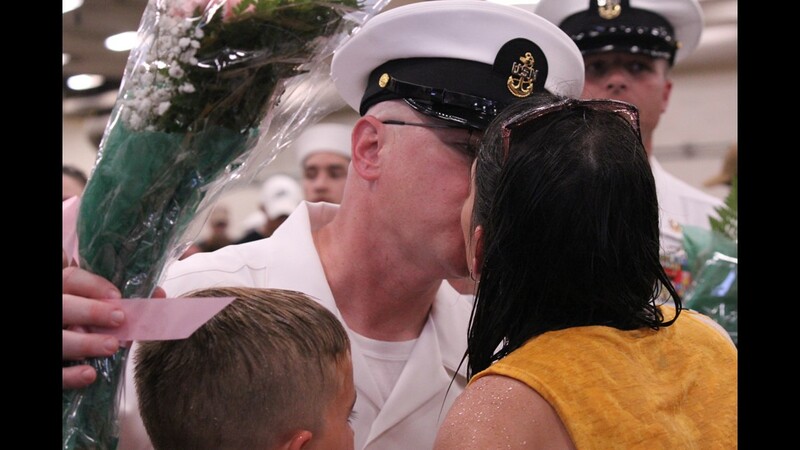 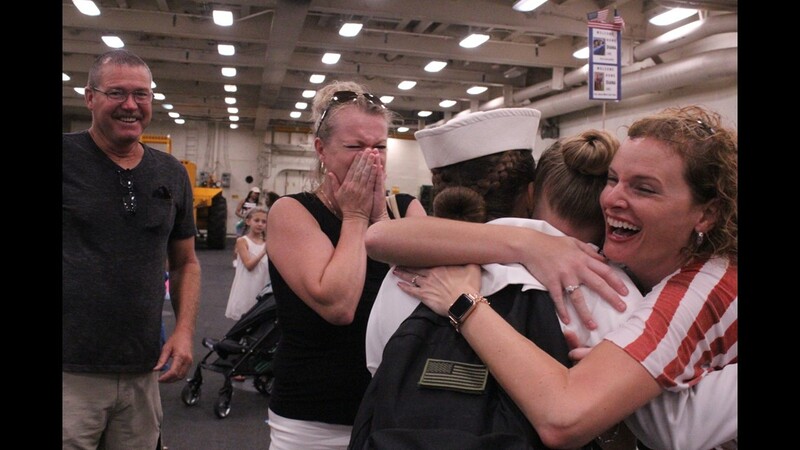 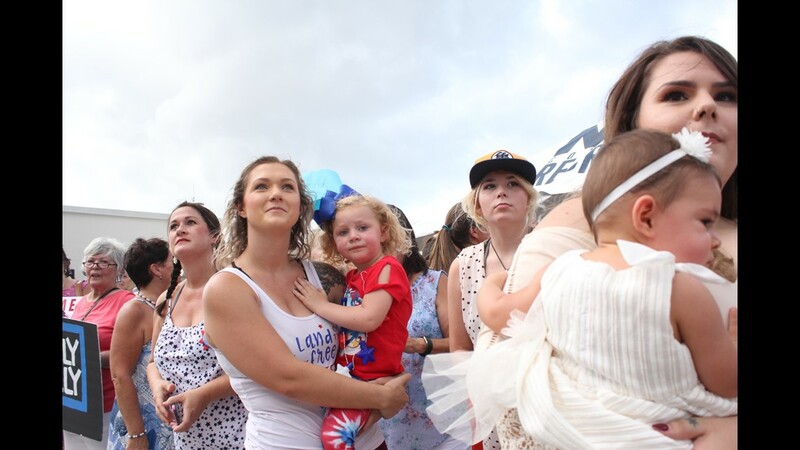 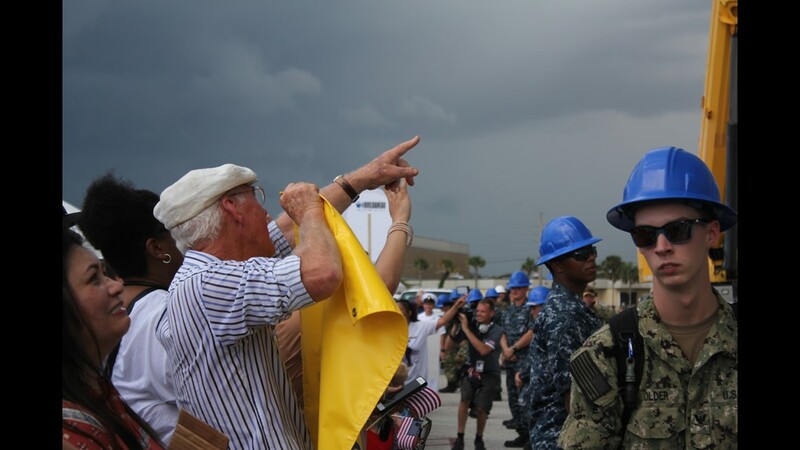 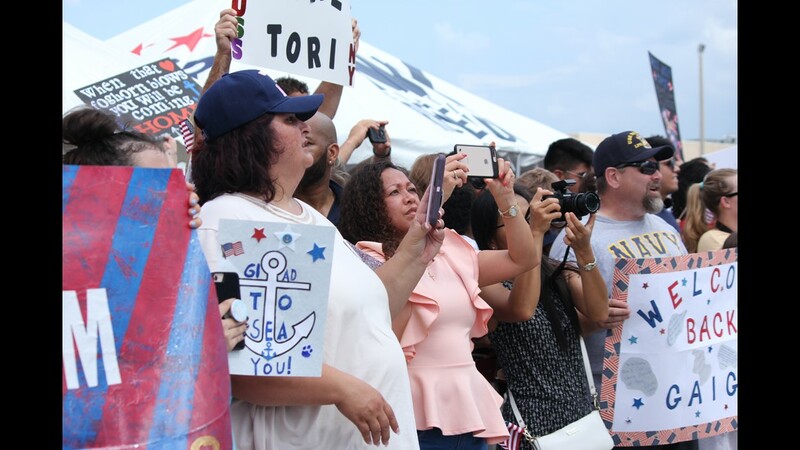 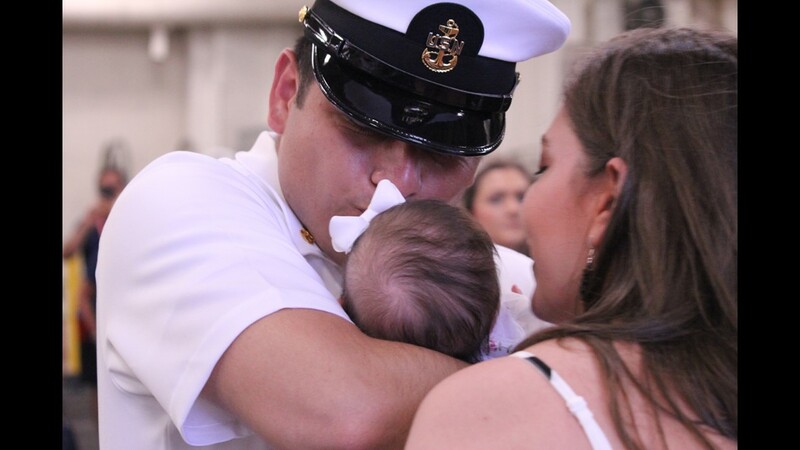 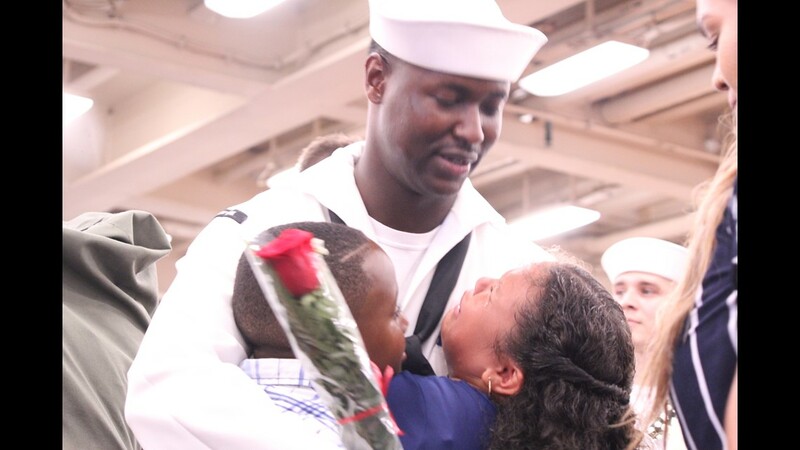 Two-thousand of those sailors will be returning to Naval Station Mayport, while the other 2,500 will be headed back to their homeport in Camp Lejeune, North Carolina. 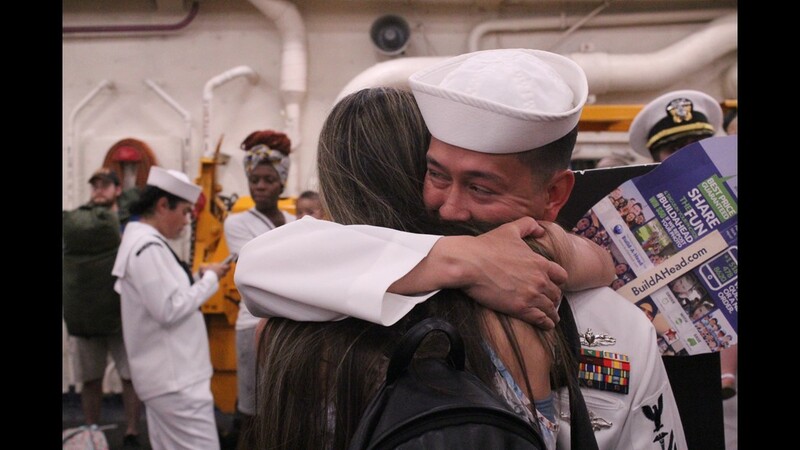 They will be returning on both the USS Iwo Jima and the USS New York. 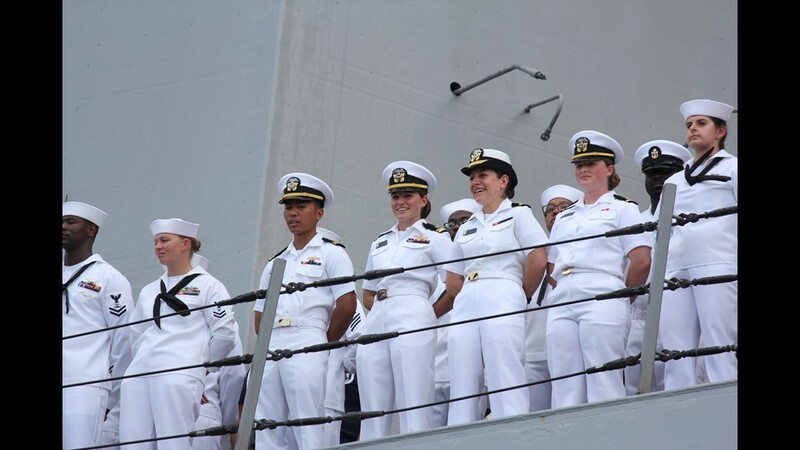 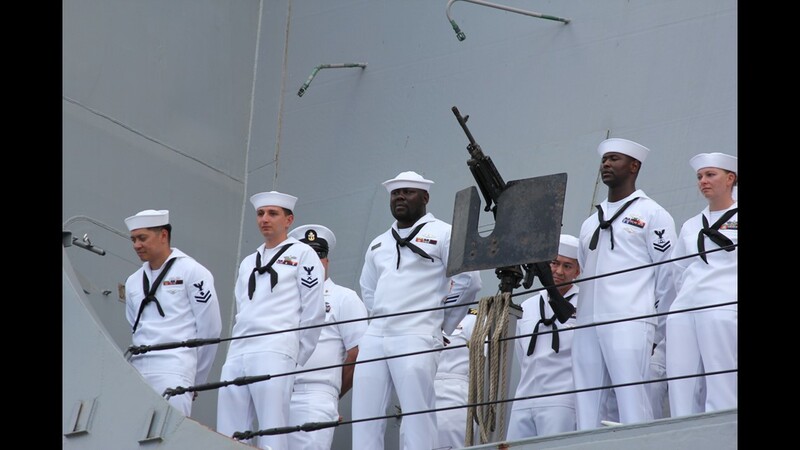 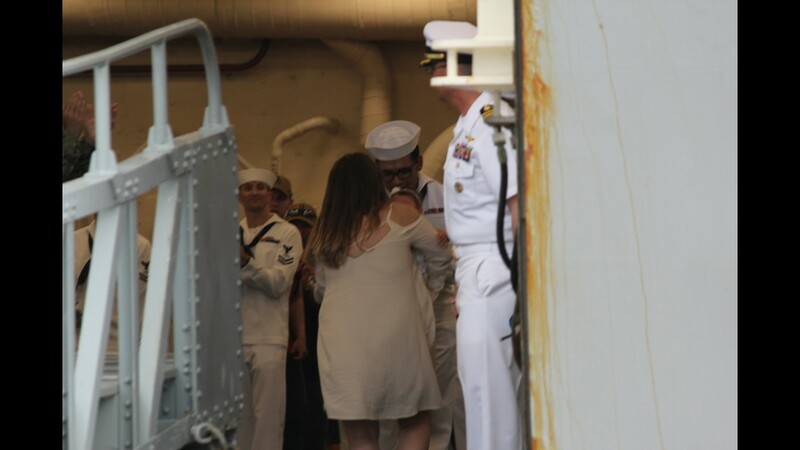 The sailors were deployed for six months and they operated in Europe, Africa, and the Middle East conducting maritime security operations.